The Hypothalamic Pituitary Adrenal (HPA) axis is our central stress response system. It is a complicated set of relationships and signals that exist between the hypothalamus (a part of the brain), the pituitary gland (also part of the brain) and the adrenals (at the top of the kidney). In this article I am going to summarize each elements in the HPA axis and how they interact with each other. Without this knowledge, understanding how cortisol functions through our body along with the other neurochemicals that hack the flow state is really difficult. Note: Infographic found at the bottom part of the article. It is a region of the forebrain below the thalamus that controls the body temperature, thirst, hunger, and other homeostatic systems and emotional activity as well. As the starting point of the HPA axis, one of the hypothalamus function is to send messages from the brain to the adrenals, the pituitary and other organs. It is a pea-sized body attached to the base of the brain and is called the major endocrine gland. It produces vital hormones like Growth Hormone, Luteinizing Hormone and Anti-Diuretic Hormone. It is the second point of the HPA axis that is physically connected to the hypothalamus and sits at the base of the brain. It is also known as the suprarenal glands or endocrine glands that produce a wide variety of hormones that help control heart rate, blood pressure, the way the body food, and other adrenal gland function that are involved in stress reactions. It is a small gland located on top of the kidney. As the third point of the HPA axis, it is deeply connected with the hypothalamus and pituitary gland though they are far from the brain. The one that activates the HPA axis is called the stressor. It could be any moment of imminent physical danger that triggers stress to any organism. If stressor activates, your hypothalamus releases corticotrophin-releasing hormone (CRH) which sends a message to the pituitary. When CRH binds to CRH receptors on the anterior pituitary gland, adrenocorticotropic hormone (ACTH) is released. ACTH then prompts your adrenals to make cortisol. In response to stress, cortisol will be released for several hours after encountering the stressor. Cortisol raises the sugar in your bloodstream and prepares your body for high-energy ‘fight-or-flight’ response that it is anticipating. Your adrenals also releases adrenaline which raises your heart rate and increases your blood pressure. The adrenal cortex facilitates conversion of norepinephrine to epinephrine. Together, the effects of cortisol, epinephrine, and norepinephrine engage system-wide defense mechanisms, fostering mobilization through processes such as secretion and distribution of glucose and stored energy. With prolonged exposure to stressors, your body habituates to the stressor with repeated and sustained HPA axis activation. If it remain elevated for too long, then muscle breaks down, there is a decreased inflammatory response, excess cortisol and negative health effects may occur. There are several monoamine neurotransmitters that can control the regulation of HPA-axis. These are the dopamine, serotonin and norepinephrine (the neurochemicals which are released during flow state). As the central stress response system of our body, HPA-Axis is essential for dealing with stress and stressors. However, repeated stress has the potential to interrupt the role of HPA axis. In order to prevent it, activities that can release the several monoamine neurotransmitters are created to ensure that HPA axis is controlled. 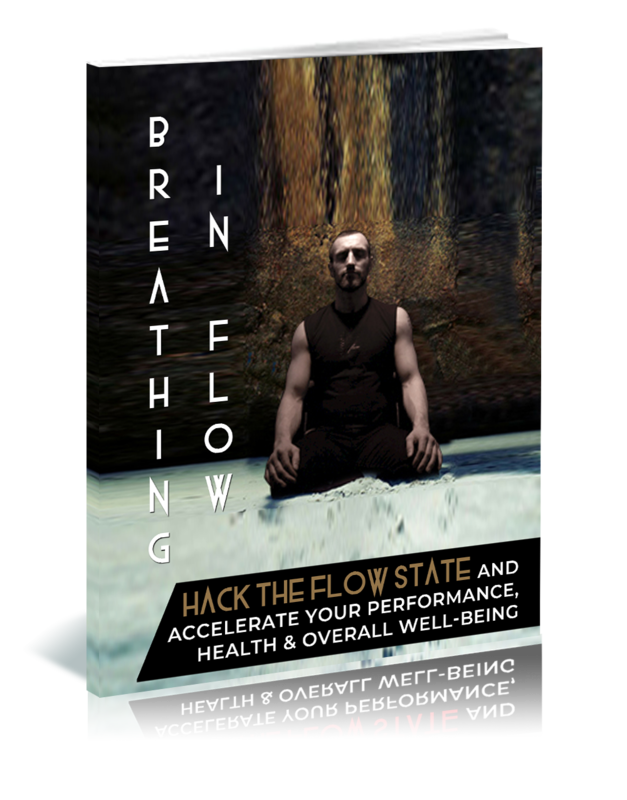 Flow State is one suggested activity that helps release those neurochemicals. Integrativepro.com,. ‘The HPA Axis’ N.p., 2014. Web 28 February 2014. Veroniquemead.com,. 'The Sympathetic Nervous System'. N.p., 2015. Web. 23 July 2015.